A lot of people are confused about Delaware--first of all, many people aren't exactly sure where we are. A reader recently asked me if we were "up around Boston." Er, no, not by a long shot. Other people have a vague idea that we are "somewhere near New York, not too far from Baltimore and Washington and Philadelphia." Wow--that covers a lot of territory, doesn't it? 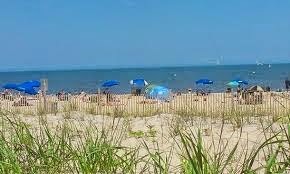 The photo up above, by the way, is one of our lovely Delaware beaches, Rehobeth. I live in northern Delaware, just minutes from the PA state line. 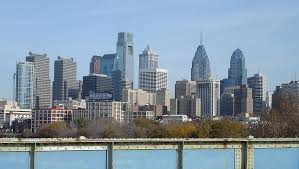 Here are a few facts: it's only a 30 minute drive to the Philadelphia airport. 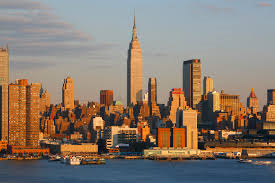 And Manhattan is just a 2 hour train ride away. 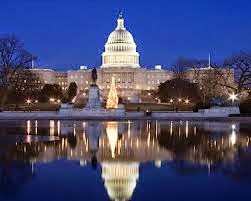 Washington, DC is only a two hour drive, and it's fun to explore the wonderful museums of the Smithsonian, shop in Georgetown and enjoy all the excitement city has to offer. 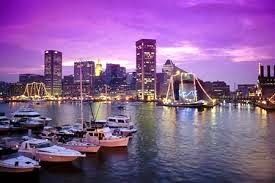 Baltimore is even closer, just a 90 minute drive to the Inner Harbor. 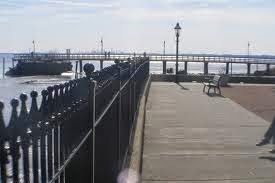 Cape May, New Jersey, is also a great place to visit, and there's a ferry from Lewes, Delaware, which is about 90 minutes away. Cape May is a wonderful, laid-back place to spend a few days. 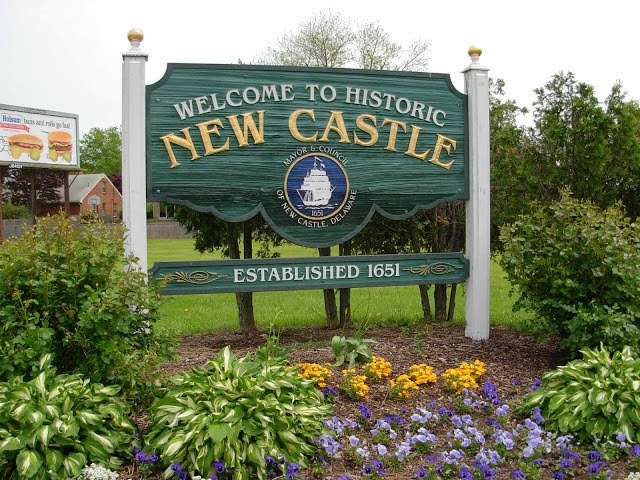 And here in Delaware, we have Historic New Castle, one of the oldest cities in the US, established in 1651. You can stroll along the Delaware river and go sailing. A few years ago, someone ran a contest asking Delawareans to come up with the best slogan for the Visitors and Convention center. One entry (and I hope they were kidding) was "Delaware--it's near every place else you'd rather be." Ouch. It's true we're conveniently located, but with lovely old towns, beautiful state parks and greenways, and of course, the ocean, we have a lot to offer on our own. Come see us! SueAnn, ha-ha, I bet a few people think that! Thank for stopping by. In Delaware, there's the Dupont mansions and Brandywine Museum. Both places on my bucket list. They're gorgeous, Dru. Winterthur has an amazing collection of Early American furniture, art work, etc and Longwood Gardens is fabulous. And Delaware is famous for its Wyeth collections. There's a lot to enjoy here in this tiny state. I'll have to take a trip down there soon. I forgot to say that the first art work that captivated me was Christina's World by Andrew Wyeth. I want to visit there in the fall. I hear it is beautiful in the New England area in the fall. I love that one, too, Dru! Fall is gorgeous here, definitely worth a trip. Thanks for stopping by, Marlene. That's very exciting, I know he will love it!! Thanks for stopping by and I hope you visit soon. I'm sold, Mary! Can't wait to visit Delaware and can't believe I haven't yet. Thanks for this. I e been thru Delaware but never got to stop. Maybe someday. Wow, Mary. You can pick me up in Philly when I fly in to visit my Mom in Allentown. I must admit I was always glad Delaware was small when I had to color all those maps in 8th grade geography but I've never explored figuratively or literally what Delaware has to offer. Thank you Mary Kennedy for the information about your state. Now I'm curious! It's a fun state, it really is! Remember that old Candid Camera episode? They posted guards on the main highways and told people that Delaware was "closed" that day. People believed them and turned around. Funny! Ann, I hope you stop here some day...New Castle is really a treat. Lovely little antique shops and you can stroll along the water's edge. I took a sailing course a few years ago--that would actually make a pretty good blog. We had some adventures in that 23 foot Thistle! (my husband kept humming the theme song to Gilliagan's Island, "a three hour tour..."
I've got friends in Allentown, Kay! Small world...thanks for stopping by!! Cape May has been on my "list" for four years! I go to Cape Cod every year (oh, since I was four years old) and I just can't seem to break my pattern. Yet, I am drawn to the charm of Cape May... Maybe one day. I am in upstate NY. Maybe you are where I'd like to retire to one day. I love four seasons. Florida is not in my future. Delaware sounds great Mary. One thing that struck me when I visited my brother in Connecticut is how small the states are. You can drive through several states in a day. I love to go "back east" in the fall. I'm not big on snow or humidity, and fall seems the best for weather. And, of course, there are the trees. I love going there I late October and driving around taking pictures. Fall is a terrific time in Delaware, Lynda. We live practically on the edge of a beautiful state park and the Brandywine River runs through it--people rent kayaks, tubes, etc. The river is very shallow at this point and it's quite safe. Lovely hiking trails, bird-watching, etc. 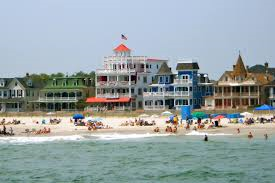 Cape May would be something to see, I think you'd really enjoy it. So charming, lovely little shops and outdoor restaurants and of course, ocean breezes! If you live in upstate NY, you must be used to the cold. That's the only downside of living here, the winters are brutal. I escape to Florida for a couple of weeks each year and that gets me through the winter. Thanks for stopping by! Friends and I spent a day in Delaware while visiting in the DC area some years back. We loved Rehoboth, and wish we'd had more time to explore some of the old historic towns. Maybe more books actually set in Delaware would help raise it's image. I've only managed to lay hands on two, West of Rehoboth (excellent read!) and She'll Never Know, currently sitting atop Mount TBR.